One of the bet parts about traveling to a new country is that you get to explore new things, see new places, in some cases things that are rare or even unique to a certain country or region. This also the case for Romania. 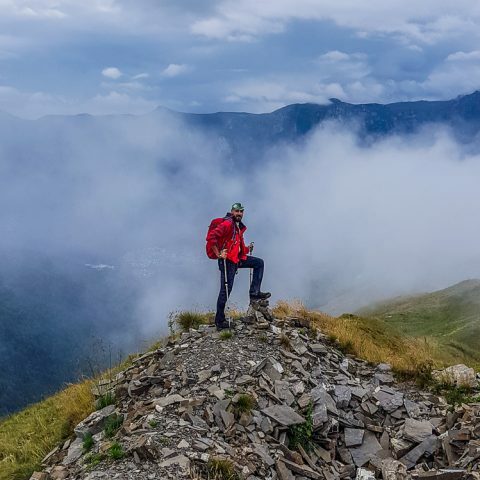 While the beautiful natural landscapes are truly impressive and the diversity of activities and places to visit is enticing for most tourists, few of them know about the truly “hidden gems” that Romania has to offer. So, if you plan to book a trip to Romania, make sure you check as many things as possible from the following list. Speleology must not necessarily be one of your passions, to be interested in the caves in Romania that harbor real historical or natural treasures. In the Coliboaia Cave in Bihor County, there are drawings that have proven to be the oldest in Central Europe, dating back nearly 35,000 years. The drawings represent animals of those times, bison, rhinoceros, bear heads, and have been preserved almost intact due to the good humidity conditions of the cave area where they were found. Near Anina, in Caras Severin County, there is a cave known all over the world for almost 10 years. 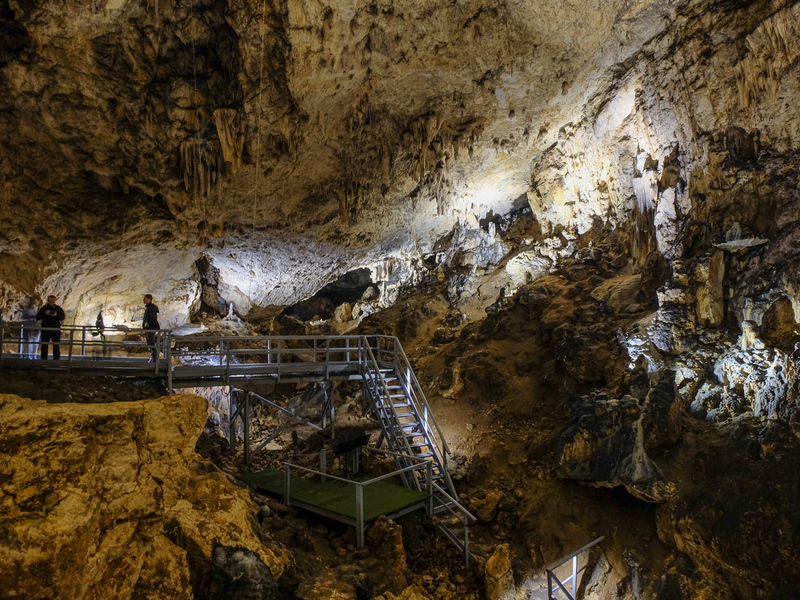 The Cave with Bones is the place where the oldest remains of Europe’s modern man were found. Fossils, coming from three individuals, were dated 35,000 years ago. However, since access is limited to such important sites, you can still enjoy cave exploring in other area. For example, the Bats Cave is not known because it’s a den of some kind of Batman-like superhero, but because it’s the home for various species of bats. 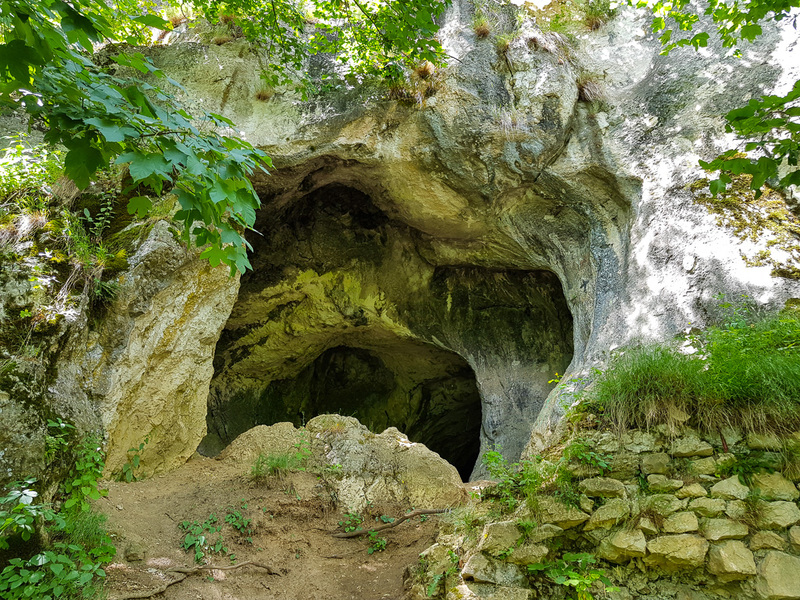 The cave is found in the Pestera village, near Brasov. If you’re into mysterious places and paranormal activity you probably herd about this strange Transylvanian forest. If not, and you’re in the mood for some thrill, than you should definitely take the time and visit this unusual forest. But what is it that makes it so special? 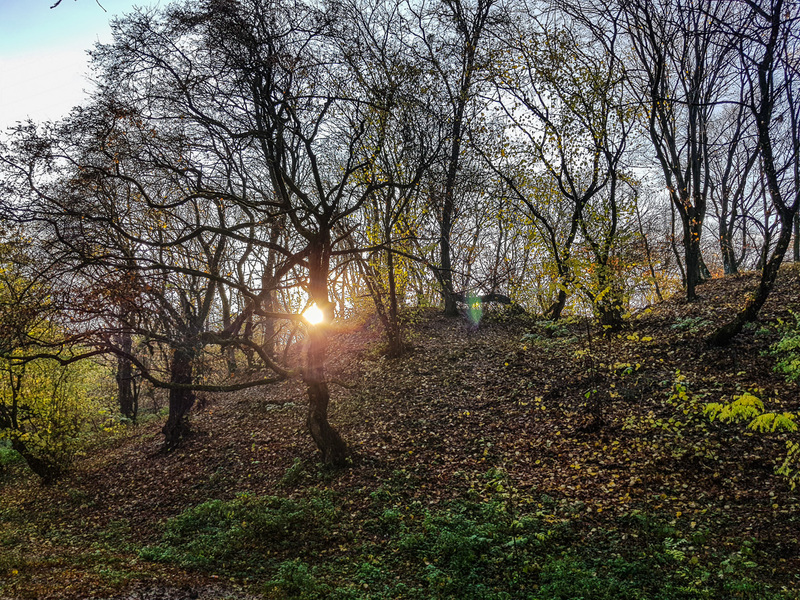 Located about 5 kilometers from the city of Cluj, the forest became famous locally in 1968, when someone published a photo of a possible UFO arriving in the area. There is also a magnetic field of 300 meters, where the moss on the trees don’t show the north, as normal, and the mushrooms, which are common to this forest, never grow. 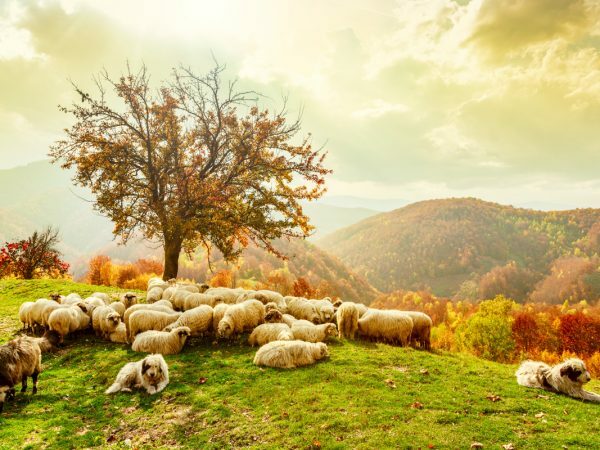 The forest was named after a shepherd who, as legend goes, has lost all of his 200 sheep in the forest. There are also stories about some very large red frogs that have been seen in this forest. Some strange cases have also been reported, in which it rained, but only on the 300-meter surface. And there’s also a legend about so-called “guardian angels” that appear but can only be seen in photographs. Chilling, isn’t it? 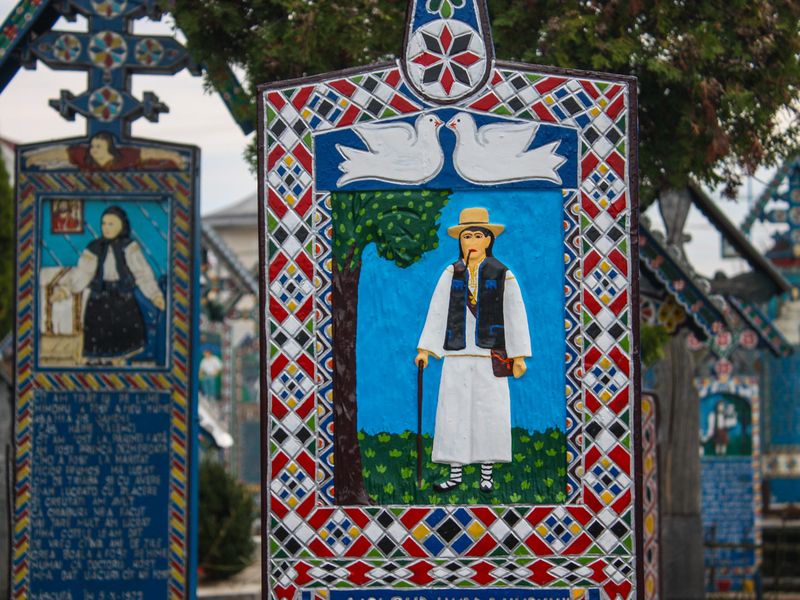 Maramures is a region known mostly for two things: the Merry Cemetery from Sapanta and the abundance of wooden churches in this area. The wooden churches have very interesting carvings, a sign of the ability of local craftsmen that still practice this craft to this day. However, one of the most interesting churches is the Peri Monastery, which can also be found in Sapanta. It’s the tallest wooden church in the world and the second tallest wooden structure in Europe. 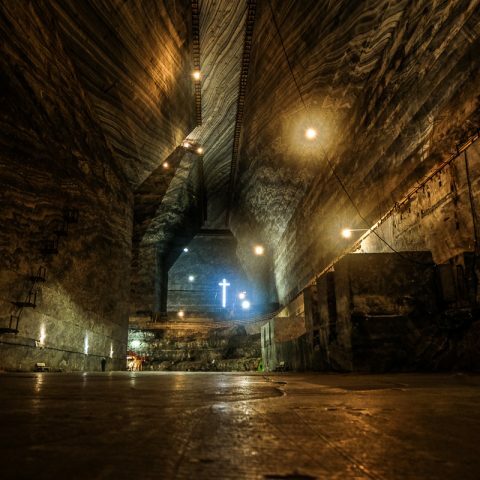 It has a 7 meter high cross that weighs 455 kilos, placed at the top of the church that is 78 meters high. The Romanian Carpathian Mountains are home to the largest virgin forests in Europe, where more than 400 unique mammalian species live, including the Black Cape. In addition, 60% of the European brown bear population lives in the Carpathian Mountains of Romania. So, a hiking tour in the Carpathians is always an adventure and you might have the opportunity to photograph bears in their natural habitat. 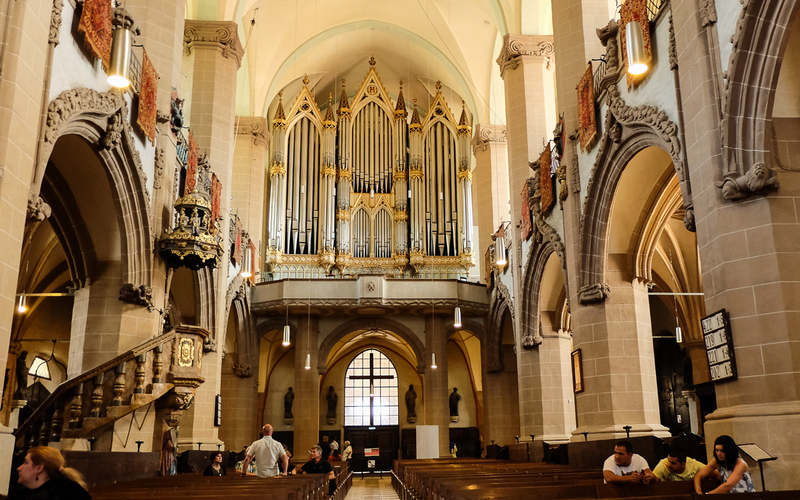 Granted, organ pipe concerts are not as common, nor as appreciated as they used to be, but if you want to hear the sound of an authentic organ pipe in all its glory, the Black Church from Brasov is the place to go. Not only is this church the largest gothic style church in this part of Europe, but it also has two valuable assets – the largest organ pipe in Eastern Europe, consisting of 4,000 tubes and the largest church bell in Romania, having a weight of 6.5 tons. 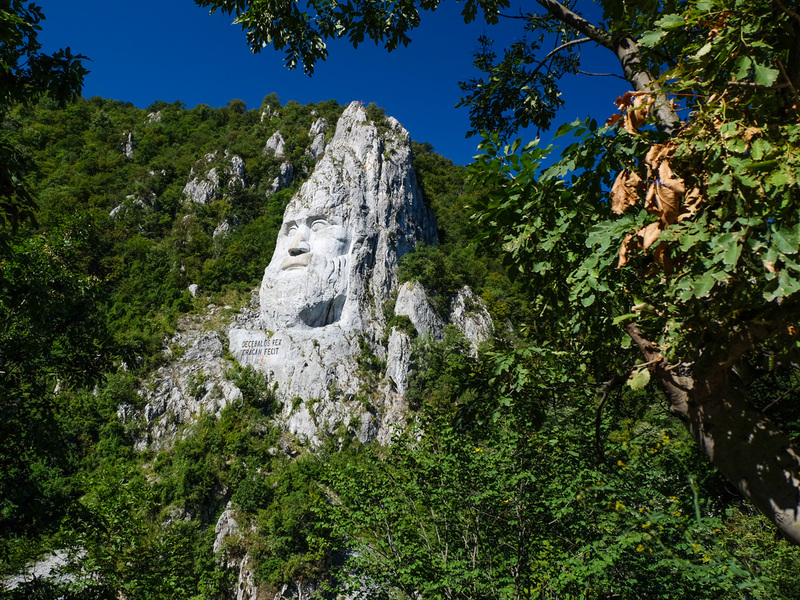 This is rather recent attraction, but it’s hard to miss the giant rock sculpture of Decebal, the last Dacian ruler. Decebal’s statue is located between Eselnita and Dubova, almost 20 kilometers from the town of Orsova, at the Serbian border. The location is special because it’s in a spectacular natural landscape, where the Carpathian Mountains meet the Danube. 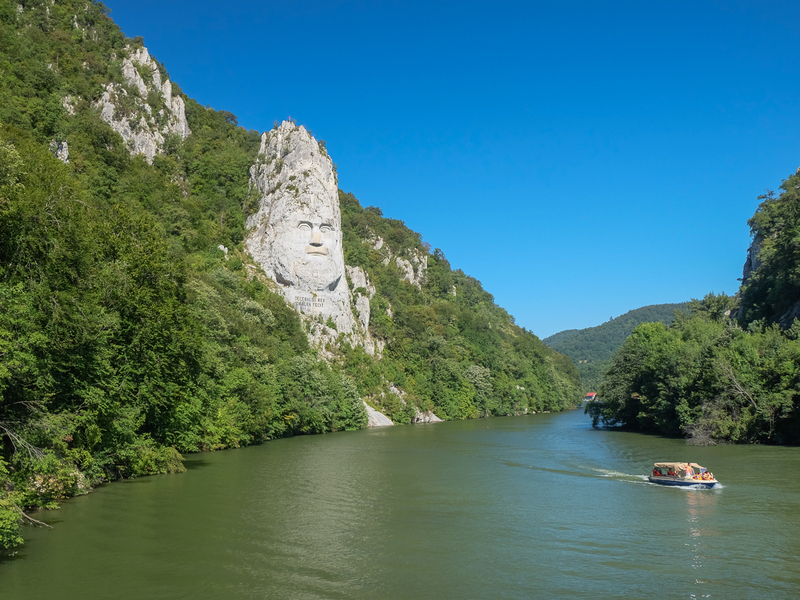 Sculpted in the rocky shores of the Danube, the statue is the highest stone carving in Europe. At 55 meters high and 25 meters wide, Decebal’s statue competes with the US Statue of Liberty, being just six meters shorter than the latter. Here, in the place where the wonderful artwork depicts Decebal, the Danube reaches its highest depth – 120 meters. Not a single person who visits Bucharest can miss the opportunity to take a tour of the Palace of Parliament, the second largest administrative building in the world, next to the Pentagon. 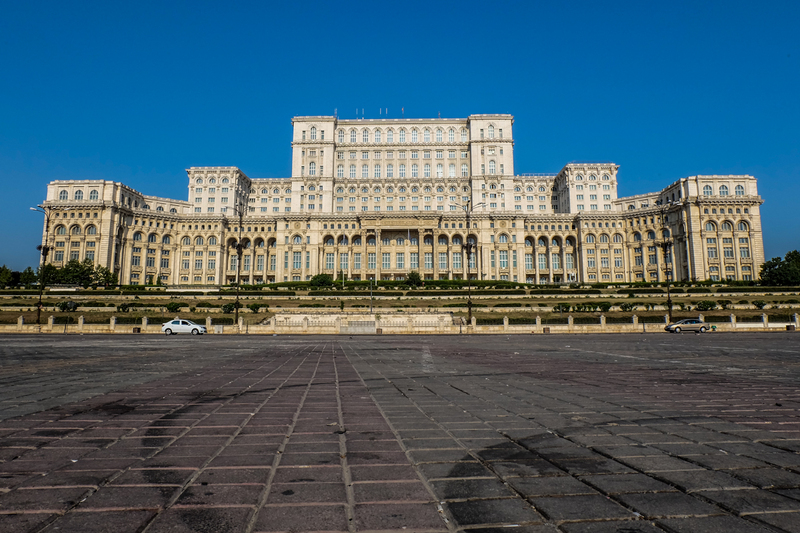 The building has an area of 330, 000sqm and was the “crown jewel” (if he would have had a crown) of former dictator Nicolae Ceausescu. It’s also called the People’s Palace because it has been literally built by the people (and not for the people). Some sources say that about 20,000 workers worked in this construction, in three shifts and no less than 700 architecture and design specialists were involved. The ASTRA Museum in Sibiu is the second largest ethnographic open-air museum in the world and the largest in Europe. 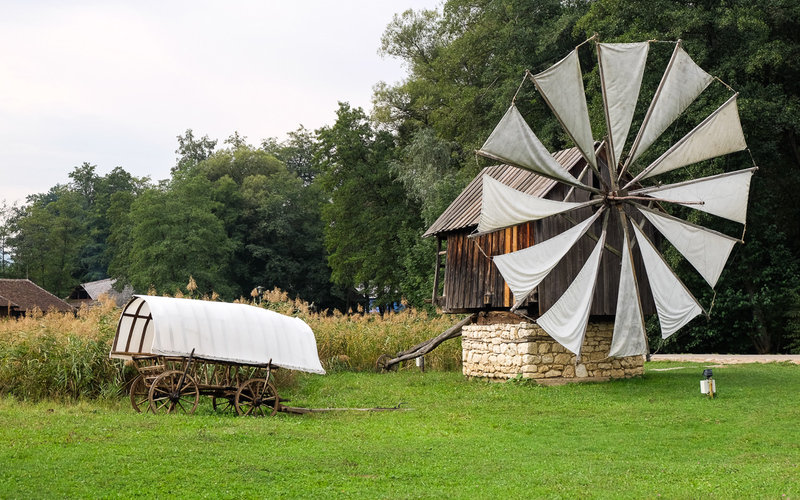 It features over 300 traditional homes and buildings, including water mills and windmills, huge wine, fruit and oil presses, hydraulic forks, and much more. 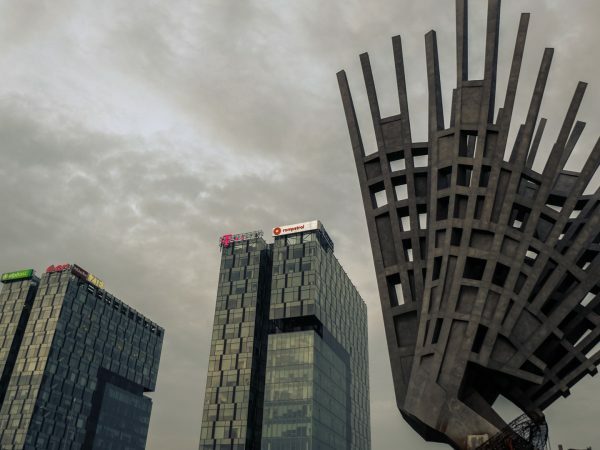 Anyone who visits ASTRA Museum can see more than 400 folk architecture and folk monuments, with a thematic route dedicated to ethnic minorities, with a sensory trail that allows knowing traditional civilization through diverse experiences and many cultural and entertainment events organized throughout the year. In Romania there is the only museum dedicated to gold in Europe. The gold museum is in Brad, Hunedora County and houses nearly 2,000 gold exhibits from all over the world. 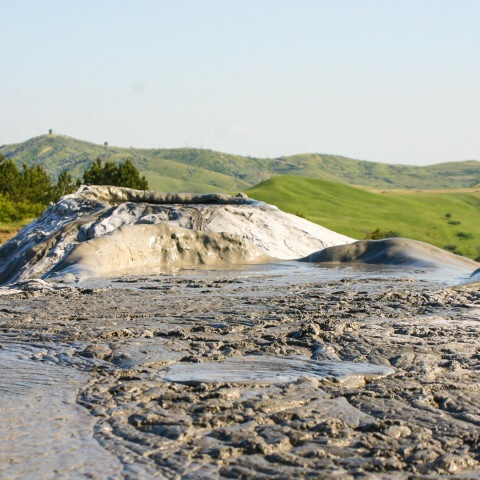 Romania is also recognized at European level as the country with the most gold resources. 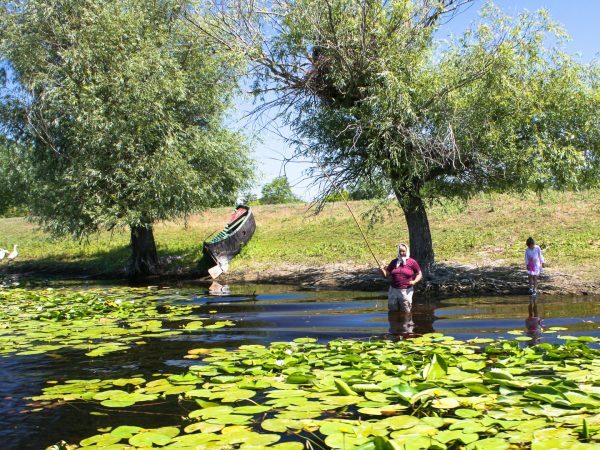 If this unique and rare things that you can only find in Romania haven’t convinced you yet to schedule your next trip here, take a look at our proposed Romania tours or contact us to help you plan your trip to Romania.